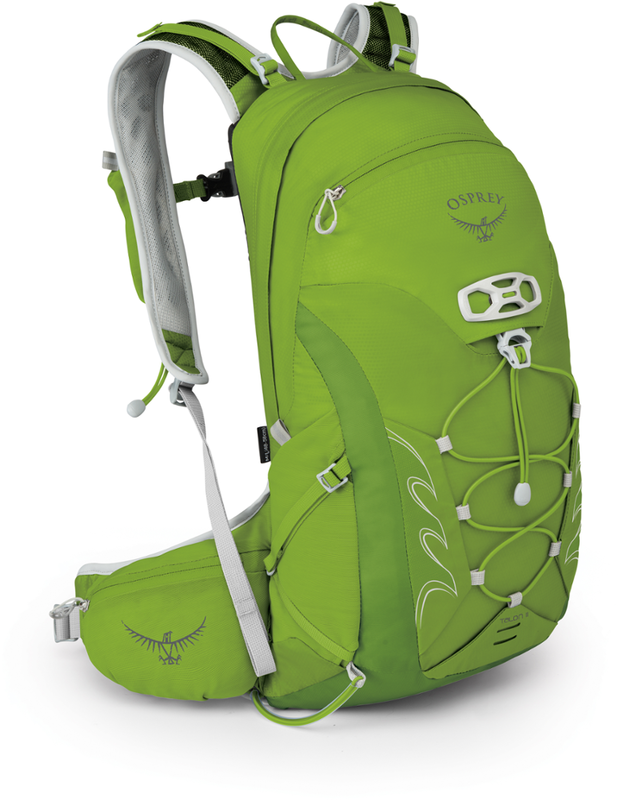 Lots of room for your gear on a dayhike, but light enough to stuff inside a backpack. Rain will seep through the seams after a while. I was scouting around for a lightweight day pack to stuff inside my backpack. 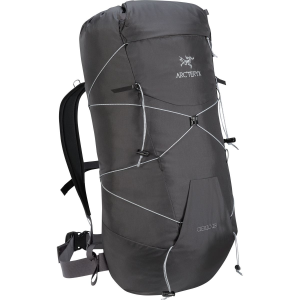 At only 415 gms (less than a lb) the 25 l. Cierzo is an ultralight alpine pack, but it's perfect to have ready in your backpack when you get to your destination. 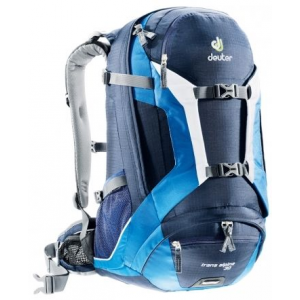 The pack compresses into its own lid, making a tidy package that's easy to stow away until you need it. This isn't made for comfort but for speed. The minimalist design shaves weight off wherever possible leaving an efficient but very light bag. Like the old kletter sacks, the pack consists of one large compartment, with few bells or whistles, but adds a separate compartment in the lid. There are nice little extras here and there that bump it up a notch as well. 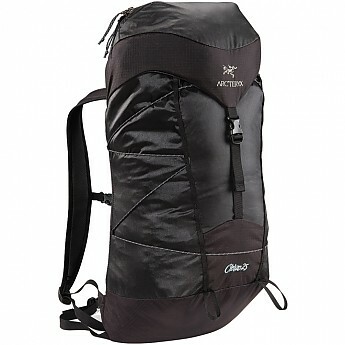 The bag itself is made of 100-denier Invista HT ripstop nylon with waterproof silicon and polyurethane coatings, and 210-denier Invista HT reinforcements. A neat exterior shockcord system is used to compress the volume and make the load more stable. I find it a bit unsteady if you get the weight too high above the shock-corded section, but that's rarely a problem. The plastic dual-density frame sheet can be pulled out to use as a seat or to reduce the weight. The sternum strap and front compression sling can also be removed. 4cm webbing hipbelt. 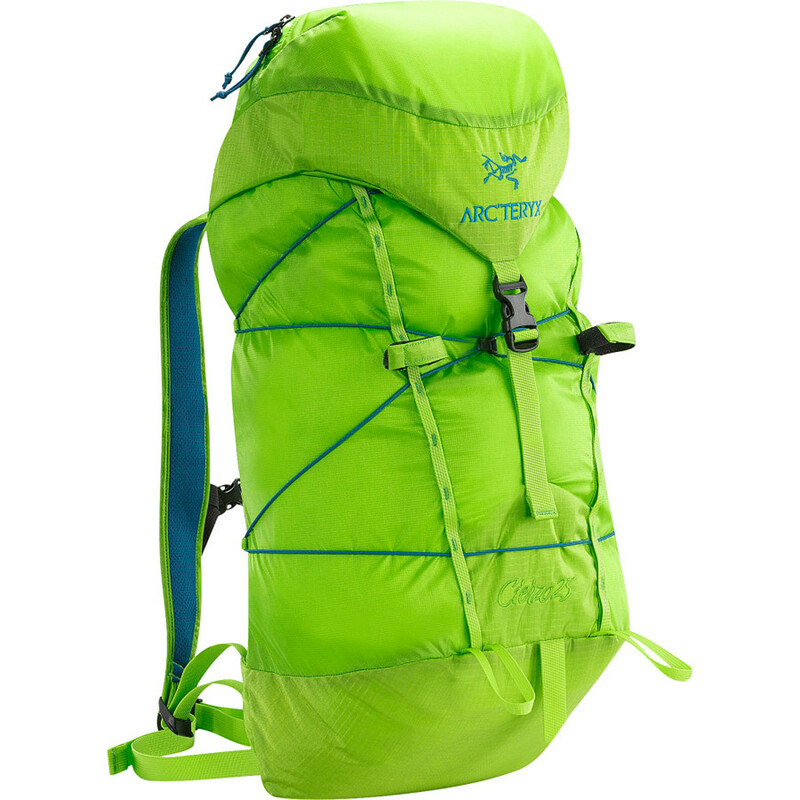 While that's wide enough for comfort, this pack isn't meant for carrying a lot of weight. Cinches up nice and tight, though, and over a fleece or jacket, you won't feel it at all. Front and back attachment loops, one removable ice axe keeper and two ice axe loops. Length 50cm, Width 25cm, Depth 22cm. Because of the design, all the interior space is useable, so you can cram a lot more into it than you'd expect. I find the length to be good for my size (5'8") but a couple of my friends have borrowed it for a day or two. Because the design is so simple, it seems to accommodate just about every body shape and size. Hydration compatible. Good thing — there are no outside pockets to hold a water bottle. 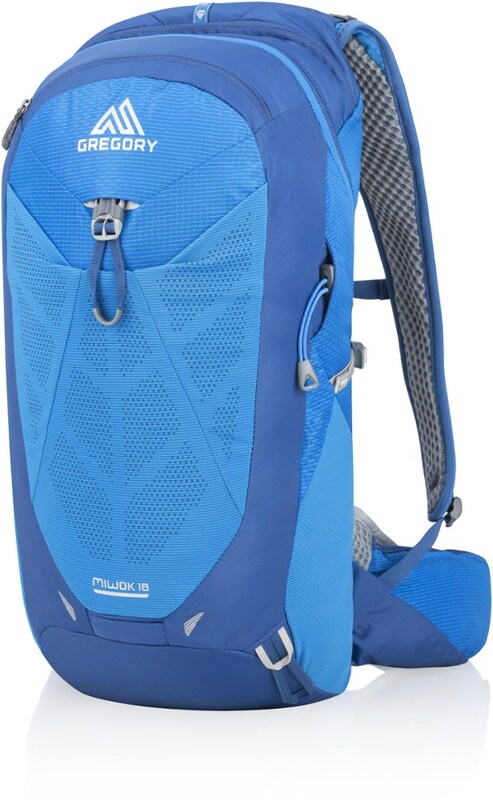 In my opinion, the 25 l. Cierzo is about as close as you can get to a proper alpine day pack while still maintaining its UL status. I've used it on mountain day hikes carrying emergency gear, axe, rope and crampons, lunch, water and extra layers, and just for day hikes around the city. More than enough room for everything I need, and no wasted space. 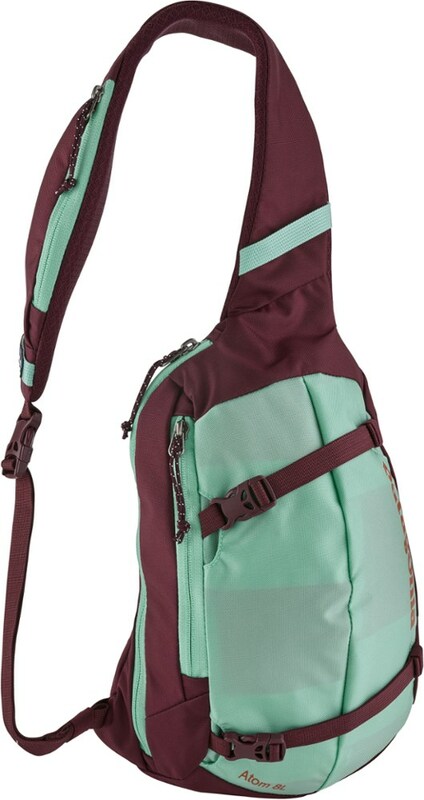 As long as I'm not carrying a ton of weight, this is a great little pack. I've always though of Arc'teryx as one of those 'over-priced big names' but in this case I think you get what you pay for. 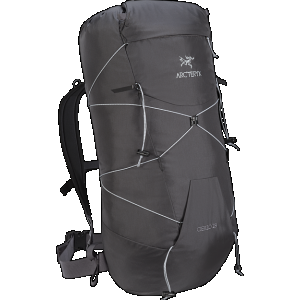 The Arc'teryx Cierzo 25 is not available from the stores we monitor. It was last seen January 9, 2018	at Backcountry.com.